THUNDER BAY, Ont.- Premier Kathleen Wynne says Ontario is moving ahead with building roads into the Ring of Fire region. 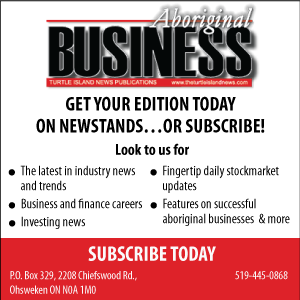 The provincial government has been talking with the chiefs of the Matawa First Nations for years, since it pledged $1 billion in 2014 to fund infrastructure into the chromite-rich area. The premier’s announcement today in Thunder Bay, Ont., comes three months after she told nine First Nations in the region she wanted to see progress in weeks, not months, on discussions about the roads or she would move to bilateral talks with individual communities. Wynne announced that Ontario will work with three of those nine First Nations; Webequie, Marten Falls and Nibinamik, to build year-round road access into a proposed mining development site being pursued by Noront Resources Ltd (TSXV:NOT). An east-west road connecting the Webequie and Nibinamik communities to the provincial highway network will be planned and built, providing all-season access to the communities and the Ring of Fire, as well as a road connecting Marten Falls First Nation to the existing provincial highway network. Wynne says the communities are set to start environmental assessments by January, and plan to begin construction in 2019. “The entire Ring of Fire region has huge potential for development that would benefit all of the communities involved and the entire province, creating new jobs and improving the quality of life for people in the north,” Wynne said in a statement. The government said it is committed to moving forward with the regional framework agreement signed in 2014 with all nine Matawa First Nations to work together on regional long-term environmental monitoring, resource revenue sharing, economic supports, and infrastructure. 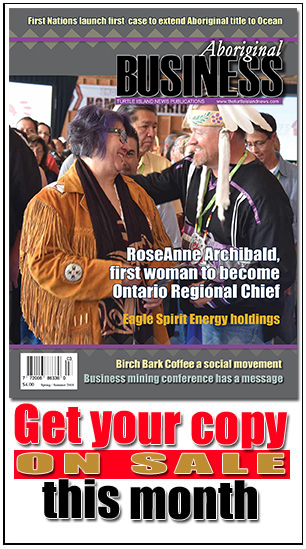 “As the historical occupants of the Ring of Fire, we believe that mining development must be both environmentally and economically sustainable and we want to develop infrastructure that enables a multi-generational chromite opportunity,” Chief Bruce Achneepineskum said in a statement. The Webequie First Nation welcomed the agreement, which the chief said will address the region’s infrastructure needs. “The project initiative will further define the routing for a multi-purpose corridor which will accommodate infrastructure projects such as roads, transmission lines, and broadband,” Chief Cornelius Wabasse said in a statement. The Ring of Fire is a mining area about 500 kilometres northeast of Thunder Bay that holds one of the world’s richest deposits of chromite, used to make stainless steel, as well as nickel, copper and platinum, valued at anywhere from $30 billion to $60 billion. The Ontario government has so far unsuccessfully pressed the federal government to match its planned $1-billion investment. Resources Inc. after it pulled out in 2013, said it looks forward to working closely with the province and First Nations communities on road construction and mine development. 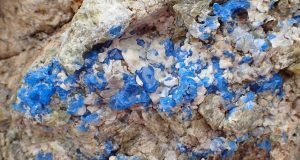 “Today’s announcement is a major step forward for Noront as we prepare to develop our nickel and chromite deposits in the Ring of Fire,” president and CEO Alan Coutts said in a statement.